Beautifully Detailed Custom Built Home. 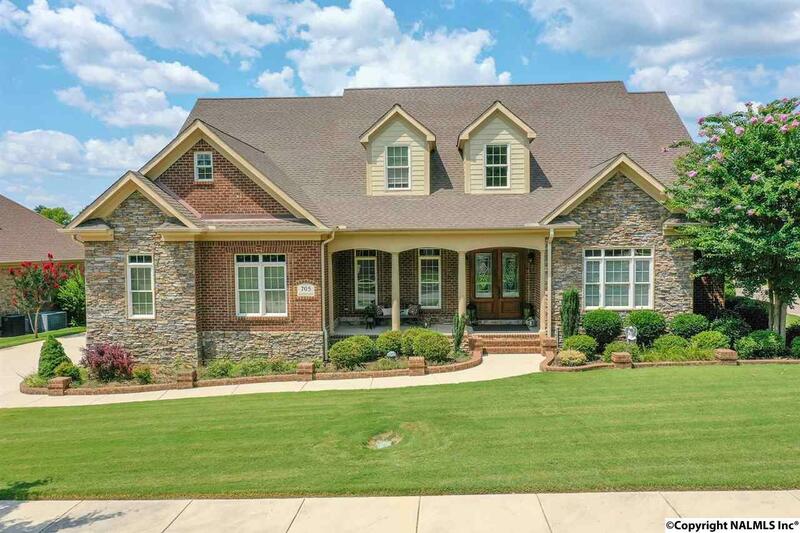 4 Bdrms, 5 Bath; Exquisite 2 Story Foyer, Isolated Master w/sitting area, Glamour Bath, Wk-in Closets, Hardwood Floors. Living Rm or Office, Dining Rm, Butler Pantry, Family Rm w/F.P. Gourmet Kitchen w/Granite, Island, Built In Sub Zero Refrig., Wolf 5 Burner Gas Stove, Double Ovens, Warming Drawer, Ice Maker & MORE. Brkfast Rm, Vaulted Keeping Rm.w 2nd F.P. Window Coverings, Laundry Rm; Media Rm, Game Rm w/Bar, Study Niche & Bonus Rm. 3 Car Attached & 4th Detached Garage. Outdoor Kitchen/Pavilion, Back Patio, Professionally Landscaped, Sprinkler, Syst, Outdoor Gas F.P.. Floored Attics. Views, Location, Schools, Club House/Pool, Ditto & RSA: MUST SEE!